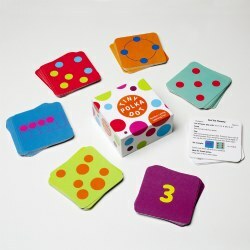 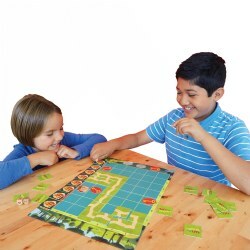 Games bring families and friends together and create fun for everyone! 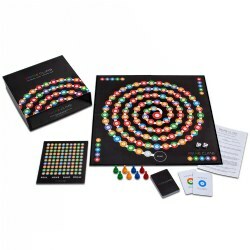 Playing games not only offers an opportunity for family bonding but also exercises critical thinking and develops problem solving and fine motor skills. 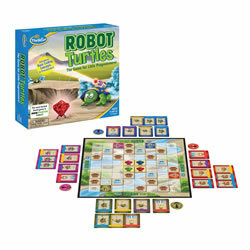 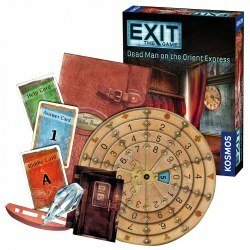 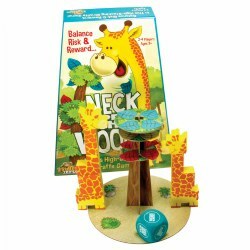 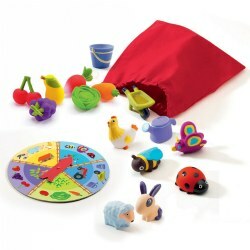 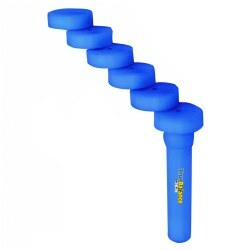 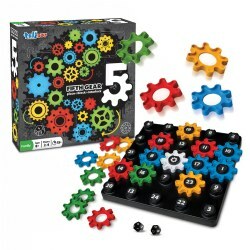 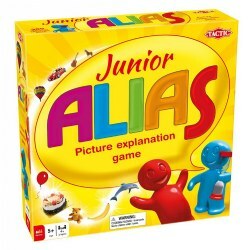 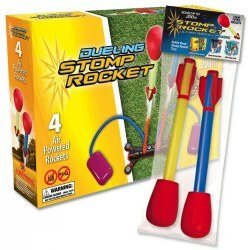 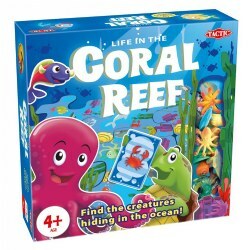 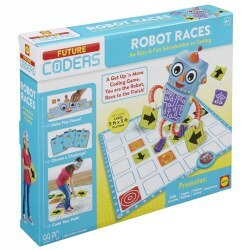 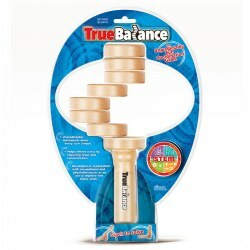 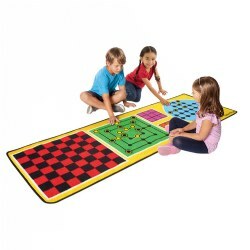 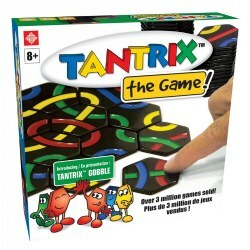 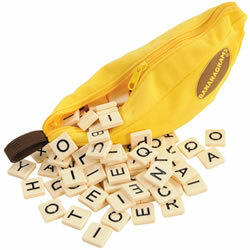 Make family game night your family’s favorite with games from Kaplan Toys. 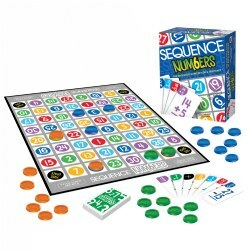 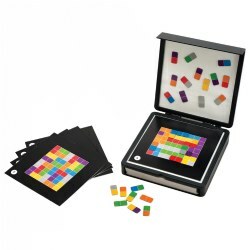 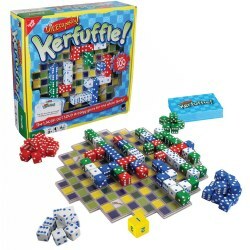 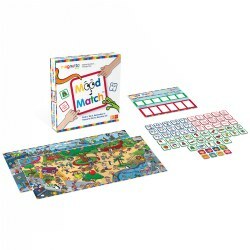 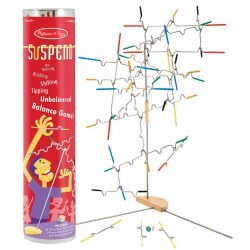 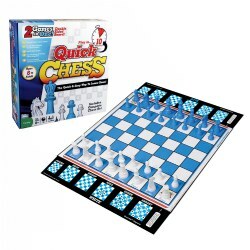 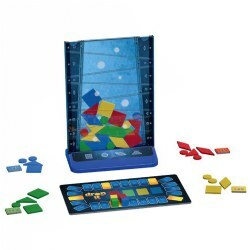 We carry a wide selection of educational games including preschool games, card games, board games, bingo games, matching games, spelling games, sports games, new games and your favorite classic games.